Since 2009, the ink manufacturing business in the United States has seen an annual growth rate of 6.9%. As a result, it is now often easier than ever to find printing supplies, from ink cartridges to printer toner, that last longer, waste less product, and maximize your printer usage. However, with so many products available, it can be difficult to determine which product is right for your printer. 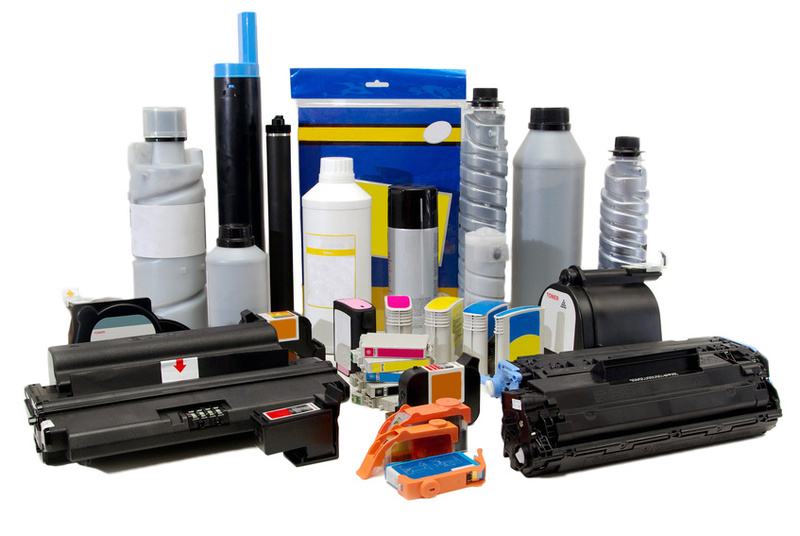 Below are some tips to help you find the best ink and printer toner cartridges for you.